1700 m2 (17000sf) swimming pool with adult, children and animation sections. A 500m2 (5000sf) heated indoor pool is available for our guests use all year long. 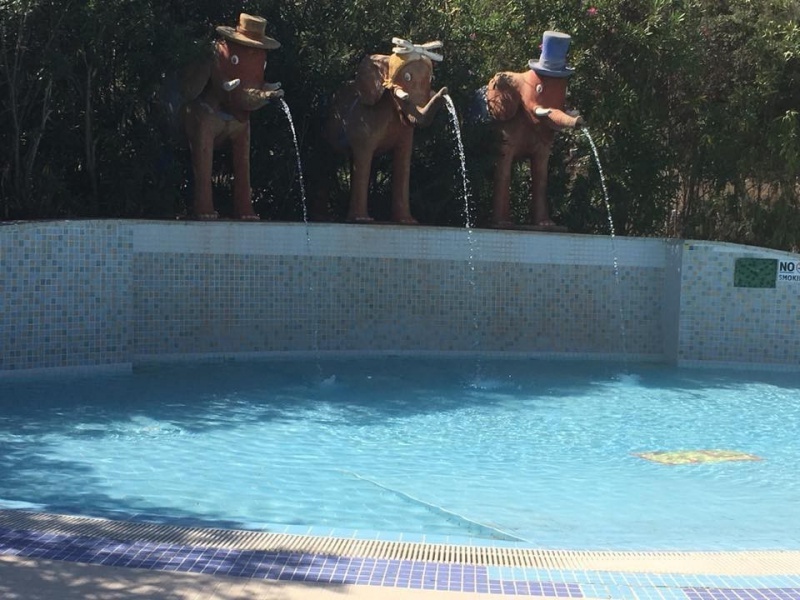 A special pool with a sand playground for our youngest guest between the ages of 1 to 5. Variety of adult and children pools, whirlpool, lagoon and a wave pool where entertainment never stops.